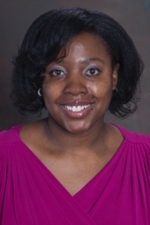 Laresa Woodard received her BS in Chemistry Education from Florida A&M University and her MMSc in the Physician Assistant program at Emory University. She will be working for Interventional Radiology at Emory University Hospital. Laresa has two years of experience as a Physician Assistant and seven years in other roles within the Emory system. She has published research in HIV Pre-exposure Prophylaxis and Fragile X Syndrome. 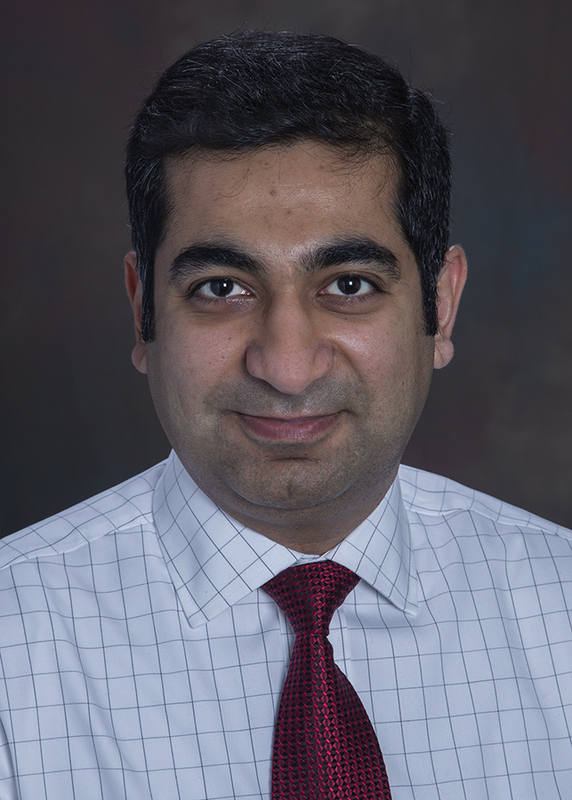 Dr. Pratik Rachh joins Emory Radiology as the Assistant Director of Quality Initiatives. He will be focusing on the Quality and Patient Safety in the Department of Radiology and Imaging Sciences. Pratik is a certified Six Sigma Black Belt, Professional in Healthcare Quality and Quality Process Analyst. He received his Medical Degree from Rostov State Medical University, Russia and his MBA from University of Portland. Prior to Emory Pratik worked for Massachusetts General Hospital and Boston Children’s Hospital.